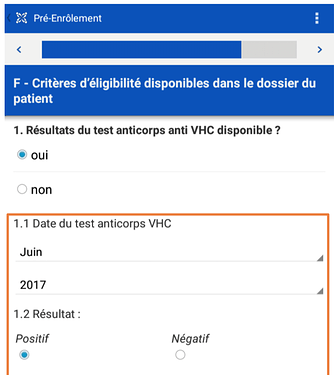 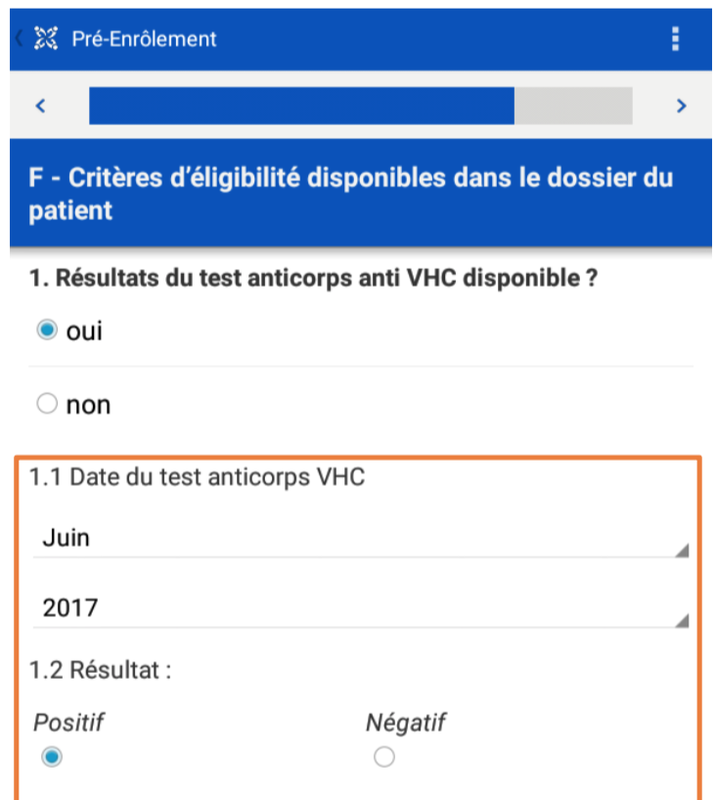 I have a date question with question type “DATE” in my App and it is working perfectly and it is showing Day/Month and Year. 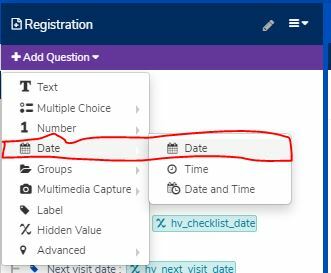 Ethan is right : there is no way to force the date type question from the app builder into showing only month and year. 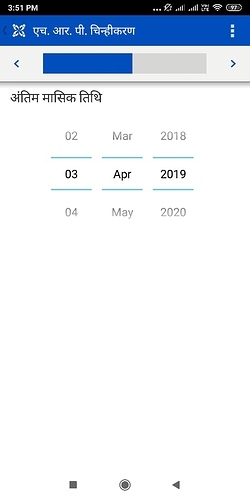 Both date field are lists of choices.